H.E. 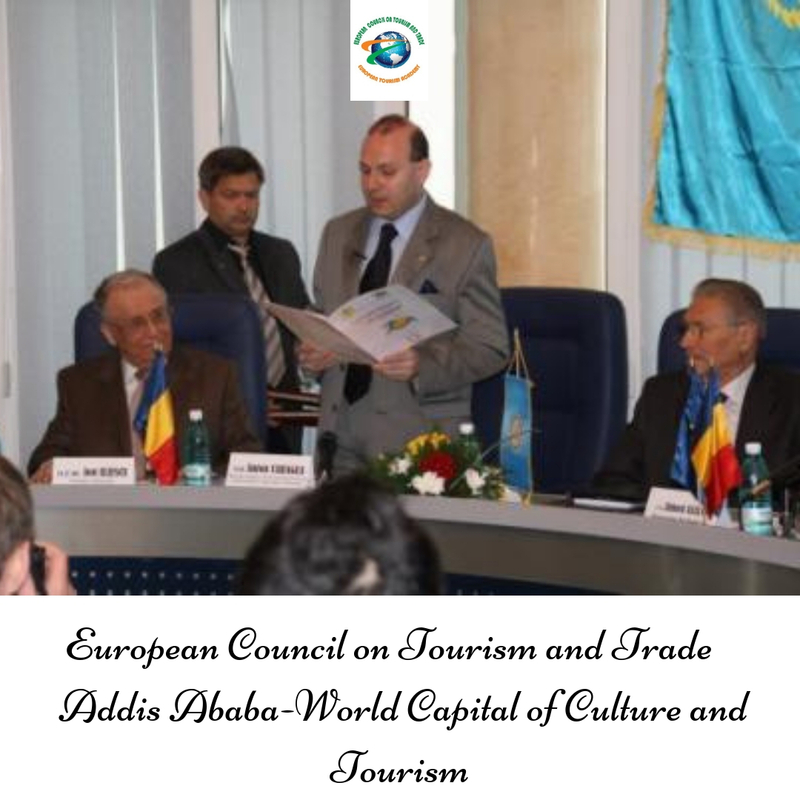 Professor Dr. Anton Caragea, President of European Council on Tourism and Trade has publicly signed the official decision naming ADDIS ABABA as WORLD CAPITAL OF CULTURE AND TOURISM on January 19, 2019, in the presence of the diplomatic corps accredited to the global tourism institutions: European Council on Tourism and Trade and European Tourism Academy. 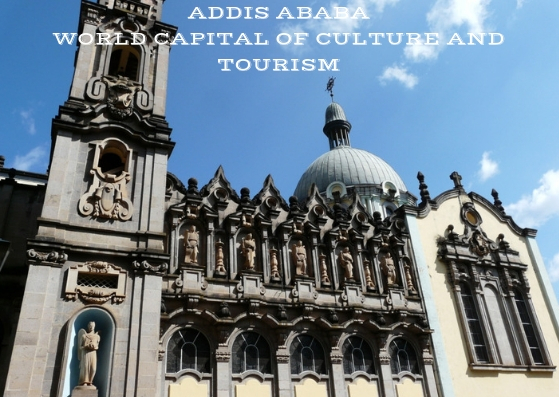 Addis Ababa was announced as the new WORLD CAPITAL OF CULTURE AND TOURISM as the city is preparing for a string of celebrations during 2019 and 2020 marking 550 years as a political center and 130 years since in 1889 the Emperor Menelik II announced the city as the capital of his Ethiopian empire. The decision of the global tourism institution-European Council on Tourism and Trade to register Addis Ababa on the coveted list of WORLD`S CAPITAL OF CULTURE AND TOURISM comes in recognition of the city administration lead by the new city mayor Mr. Takele Uma Benti ambitious plans to place tourism at the root of the city development and in appreciation of the cooperation that Presidency of F.D.R. of Ethiopia extended to the Addis Ababa City Government. 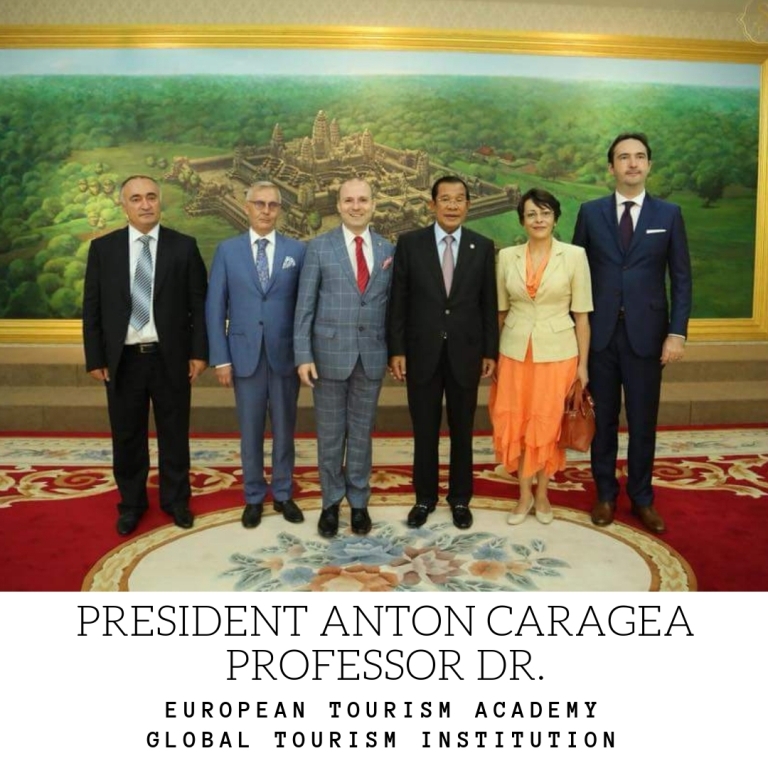 European Council on Tourism and Trade President Dr. Anton Caragea (center photo) surrounded by Acad. Ion Iliescu-President of Romania(left photo) and Acad. Emil Constantinescu (right) President of Romania (1996-2000) announces the election of Addis Ababa as WORLD CAPITAL OF CULTURE AND TOURISM. Among the reasons for crowning the city as a world cultural and touristic hub the European Council on Tourism and Tradeenumerated the existence of a vast array of historically and religiously monuments like the former imperial palace hosting today the Ethnographic Museum, the Entoto enclose of Emperor Menelik II and Empress Taytu , the cathedrals of Saint George, Holy Trinity, Medhame Alem –the largest cathedral in Ethiopia and the second in Africa etc. 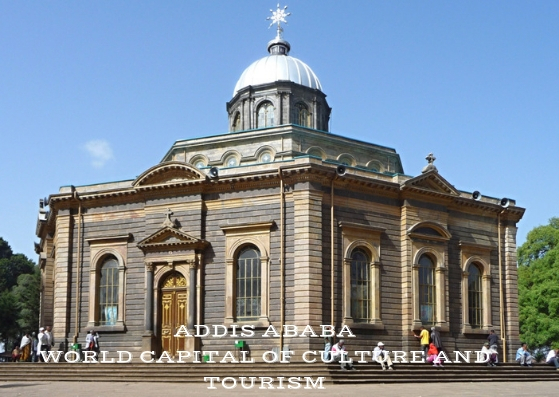 By this recognition of Addis Ababa as WORLD CAPITAL OF CULTURE AND TOURISM, the capital city of Ethiopia is added on the world`s list of cities leading humanity into development and using culture and tourism as fundamentals for a better life. The global tourism institution ECTTremarked in the official statement that: Addis Ababa is blending his position, in one of the most beautiful regions in the world, with an extraordinary potential of culture and history patrimony, becoming a true world treasure and without a doubt, one of the most impressive areas of Africa. 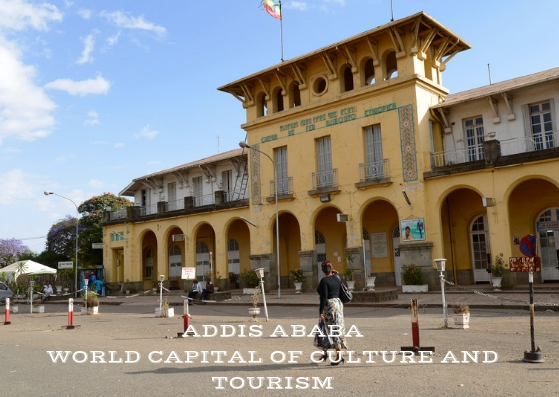 Addis Ababa can capitalize on the city status as World Capital of Culture and Tourism creating special tourism offers and touristic routes in the city and his adjacent territory (like the Blue Nile Falls, Lake Tana etc.) 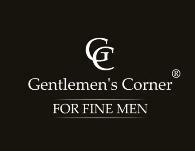 in order to retain a growing number of tourists in the city. Addis-Ababa-Djibouti railway station built by French Architects and connecting today two WORLD`S CAPITALS OF CULTURE AND TOURISM. With Ethiopian Airlines growth and more than 10 million travelers expected to pass through Addis Ababa an important part of these tourists could be attracted to spend at least one or two nights in the city bringing a substantial revenue into the city. The decision of European Council on Tourism and Trade marks the end of a negative period in Ethiopian tourism and restarts the process to promote Ethiopia as a safe, tourist-oriented and perfect destination for the culture and adventure loving tourists. In January 2019 Prime Minister Abiy Ahmed revamped the Ethiopian Tourism Organization and selected a new leadership of the organization and H.E. Academician SAHLE-WORK ZEWDE, President of F.D.R of Ethiopia expressed the nation full commitment to support tourism development and carving a safe destination for tourism and investment in the heart of Africa. We must note that in 2015 Ethiopia was selected as World`s Best Tourist Destination by the European Council on Tourism and Trade leading to a historic surge in the numbers of tourists in the country and of tourism-related revenues. Ethiopia has led African tourism in 2015 with a whopping 1 billion USD in revenues from tourism, well ahead of other regional tourism destinations. Summer 2018 has become a reality and as we are preparing for long vacations and a lay back style, enjoying the sun and maybe some sea vibrations or are we heading to the mountains the question is one: What`s the appropriate perfume for this season? 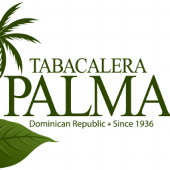 Let`s not forget that summer is the perfect time to connect, to bond and maybe start that life-long relation so it is more important than ever to be sure that the selection of the perfect perfume gift is made as to make a long-standing and favorable impression. On 2018 summer days you have to wear the perfect perfume: Fluidite Du Temps Imaginaire by Dali Haute Parfumerie. In this regard the advice of the perfumes masters and specialists across the world is unique: as summer and sun are embracing us in their caress, we need a perfect balance of jasmine, bergamot, tuberose to help us shine in the lazy summer days and nights and to adapt to the warmth we need saffron, bourbon vanilla, coupled with the scent of sandalwood famed aroma offering a special shine and attractiveness to whom ever is using it. A good perfume for the season must also include the fine touch of jasmine offering commodity and an easy fragrance perfect for the heat of the days and strong in the nights of summer. The special perfume encapsulating all this strengths is the famed and sought after: Fluidite Du Temps Imaginaire, created by the masters of perfume crafts from Dali Haute Parfumerie. The magic perfume, ideally carved out for the summer is offering that perfect combination for summer days and is perfectly assembled to offer protection and energy to the body, while cooling and persisting all day long offering a sensual protection and intimate power of seduction. The creators of the magic perfume bottle of FLUIDITE DU TEMPS IMAGINAIRE are presenting their brain-child as: a recognizable floral-aquatic composition that opens by layers: from the futuristic to the sugar jasmine, tuberose and oily sandalwood. As a sign of union between time and space, tuberose rises towards the sky. Although it can be narcotic and heady, this gracious white flower takes on a joyful and feminine character in this creation. Bergamot gives it an airy touch, while Sambac jasmine dresses it in light. More solar than ever, Indian tuberose is paired with a woody note composed of sandalwood and vanilla to which saffron adds a few leathery accents. Sensual and languorous, this last accord gives a final touch of seduction to the trail. A special note must be made to the presence in this wonderful perfume of the Indian tuberose. 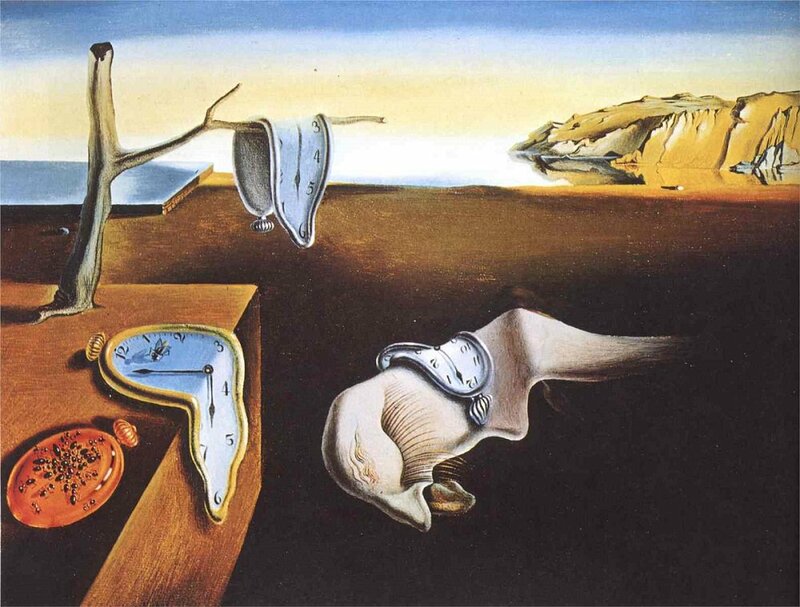 As DALI HAUTE PARFUMERIE has accustomed us the perfume bottle is also an art work, inspired by the one of the most iconic images associated with Dali: his melting clock, or “The Persistence of Memory” (1931). In 1949, Salvador Dali created a brooch version made of gold, encrusted with diamonds and decorated with drops of black enamel. We are reminding our readers that: in May 2017, Dali Haute Parfumerie was selected as the winner of 2017 World`s Favourite Perfume designation and recognized as the leader and trend setter in this field of promoting perfume as a part of the high-life. The brooch inspired by the iconic creation of “The Persistence of Memory” (1931). 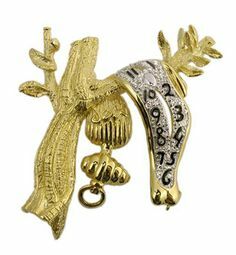 was crafted in 1949 by Salvador Dali when he created the jewel version made of gold, encrusted with diamonds and decorated with drops of black enamel. This has being transformed in the source of inspiration for another jewel carved by the DALI HAUTE PARFUMERIE creative team. The worldwide community of museums is to celebrate International Museum Day on and around 18 May 2018. 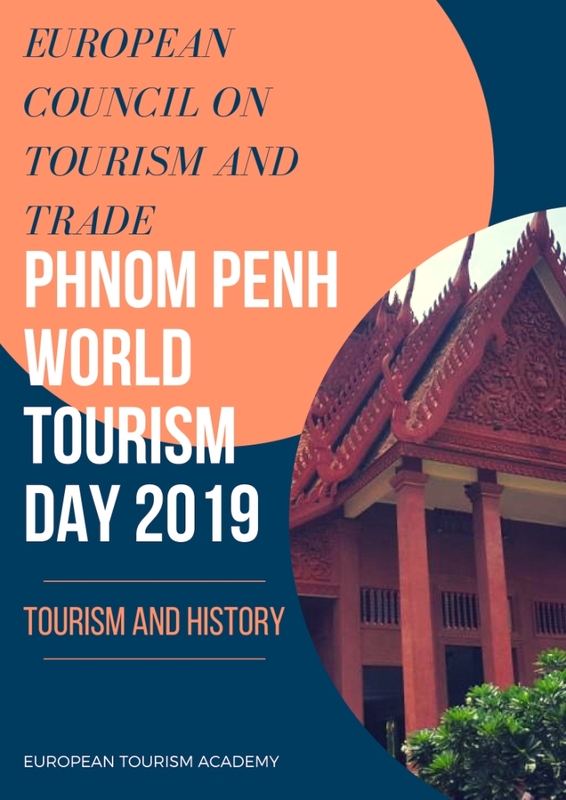 In order to better mark this international day, the global tourism and cultural institution: European Council on Tourism and Trade decided to award the title of World`s Favorite Museum to The National Museum of Cambodia. 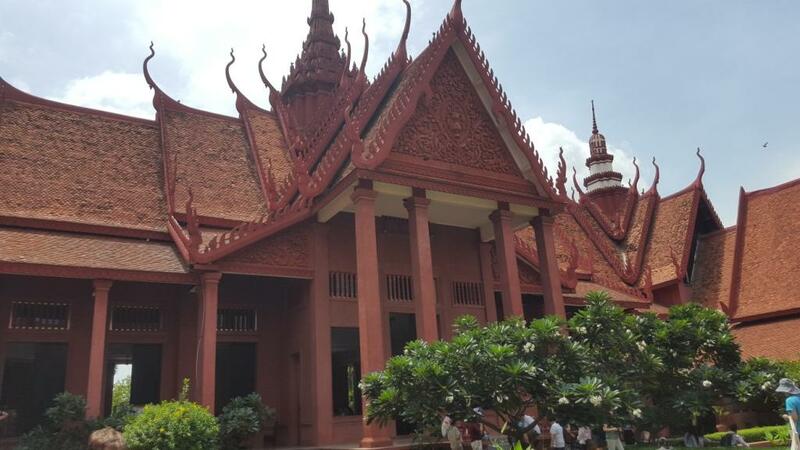 The presence of PHNOM PENH based NATIONAL MUSEUM OF CAMBODIA to top the list of the most wanted museums in the world is a confirmation of the status of the kingdom as a top-notch cultural destination in the world. It is also a vindication of the country incredible cultural heritage and legacy stretching for more than two millenniums. 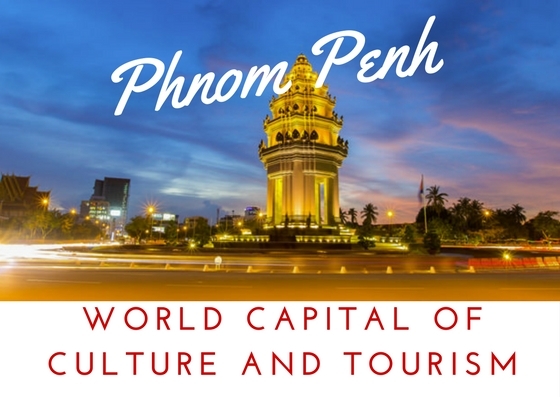 Cambodia succeeds one more time to shine on world cultural stage as the National Museum based in Phnom Penh gets on the list of World`s Favorite Museums. National Museum of Cambodia is named for the second year as World`s Favourite Museum. 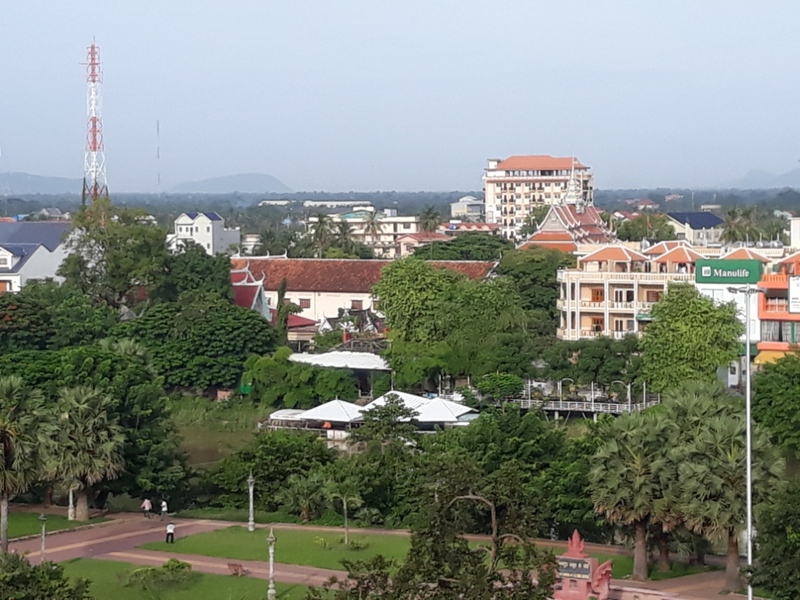 With over 1 million visitors per year and over 14.000 objects and artifacts, the museum takes a leading role in the world of culture and has received a host of world dignitaries in the last years when the Museum has become a symbol of Cambodia’s recent renaissance and a tourism center after the country was named WORLD`S BEST TOURIST DESTINATION. The history of the National Museum of Cambodia goes back to the early 20th century. 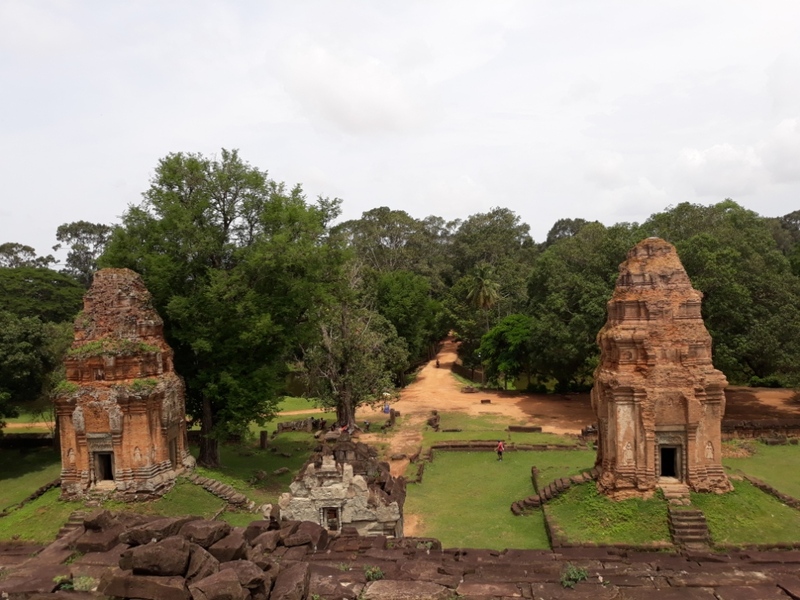 It was inaugurated on 13 April 1920, under the patronage of King Sisowath and is home to one of the world’s greatest collections of Khmer cultural artifacts including sculpture, ceramics and ethnographic objects from the prehistoric, pre-Angkorian, Angkorian and post-Angkorian periods. 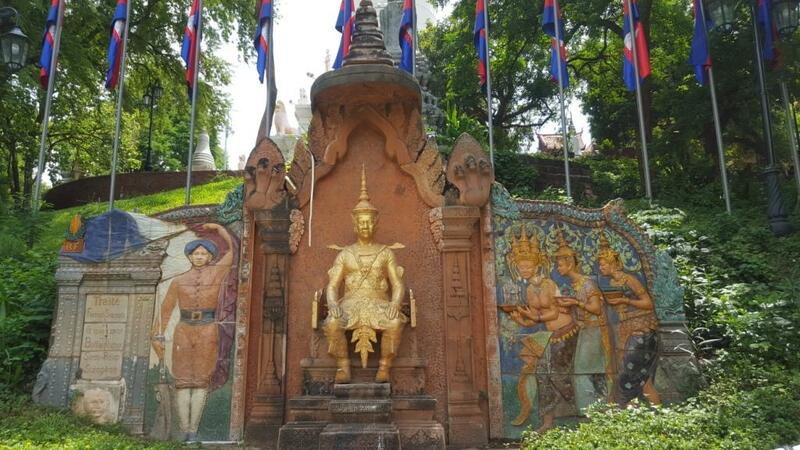 King Sisowath statue adorns the center of Phnom Penh. He was the creator of National Museum of Cambodia. 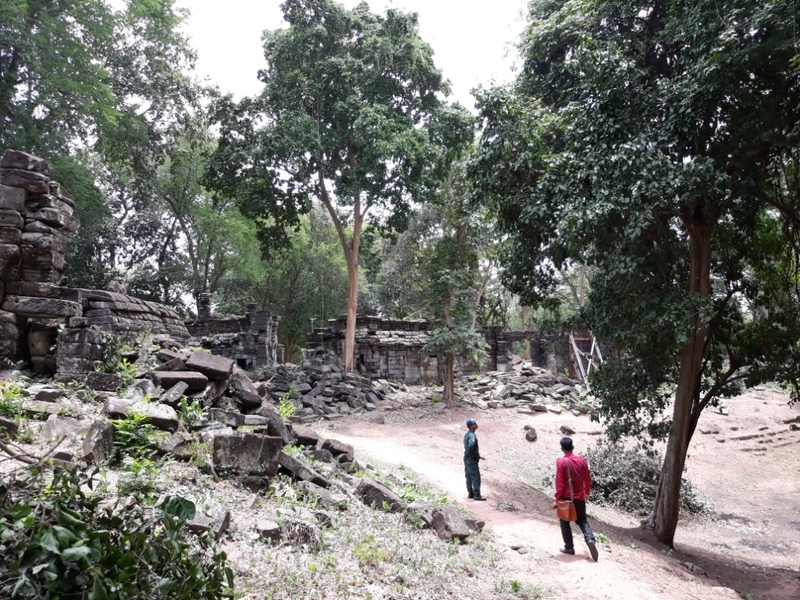 The Museum promotes awareness, understanding and appreciation of Cambodia‘s heritage through the presentation, conservation, safekeeping, interpretation and acquisition of Cambodian cultural material. 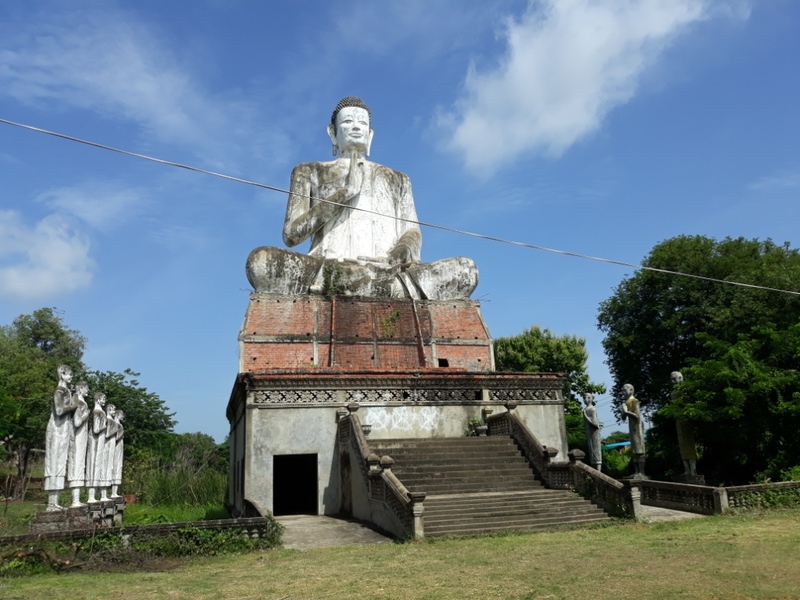 It aims to educate and inspire its visitors with a humongous collection of huge Buddhas, Vishnu`s, and Shiva’s, cryptic and poetic inscription fragments, intimidating weaponry, and elegant vases. The museum carries a remarkably thorough vision of Cambodia’s art, from the pre-history to the post-Angkor periods. 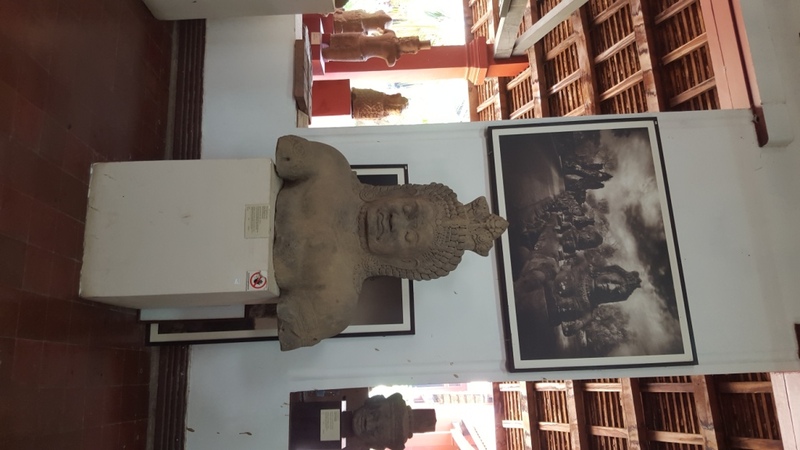 Angkor period statues: the main highlight of the National Museum of Cambodia. Not only the large art collections or the valuable patrimony had made the museum to top the list of world`s museums, but also the educational trail offered to visitors was taken into consideration as is offering the opportunity to delve into history, to be affordable and effortless and helping visitors to understand, contemplate and relax at the same time. The Kingdom of Cambodia is hosting a plethora of significant museums like: SIEM REAP based Angkor National Museum, the incredible SAMBOR PREI KUKarchaeological site and the more recent addition to the cultural landscape of the Kingdom: PREY NOKOR KNUNG, a generous religious and historical cultural center dedicated to SDECH KHAN, one of the most famous rulers of Cambodia. 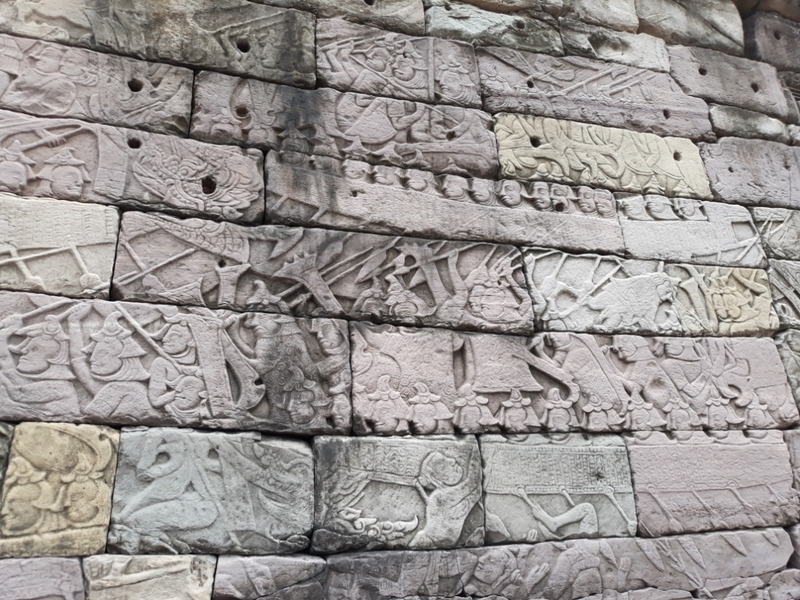 The renaissance of Cambodia`s cultural patrimony is result of a luminary policy enacted by the government of Samdech Akka Moha Sena Padei Techo ACADEMICIAN HUN SEN, Prime Minister of the Kingdom who realized that the country can only be rebuilt based on the wealth of culture and historic greatness. 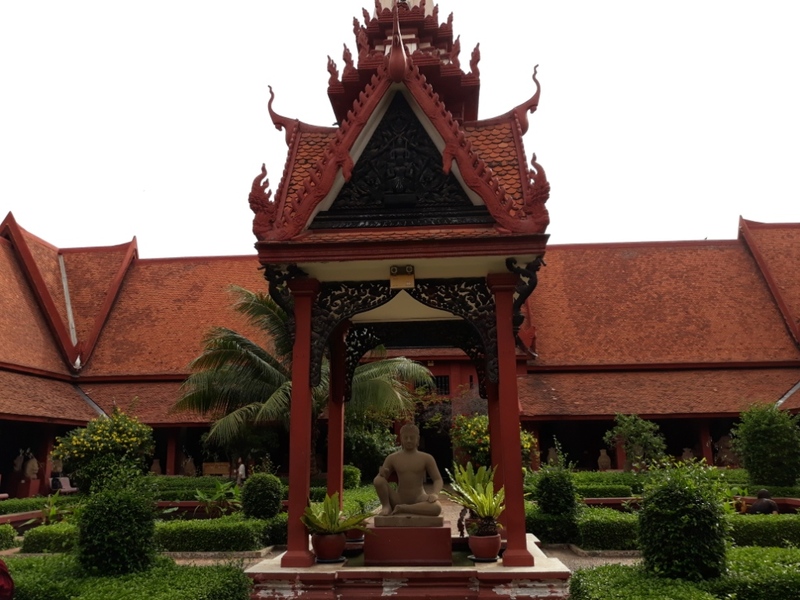 On May 20, 2018, on the function of INTERNATIONAL MUSEUM DAY, President of European Council on Tourism and Trade, Professor Dr. Anton Caragea will present the global role and significance of the NATIONAL MUSEUM OF CAMBODIA and will officially recognized the cultural establishment as a WORLD`S FAVORITE MUSEUM for his priceless artifacts and outstanding contribution to the human civilization understanding. 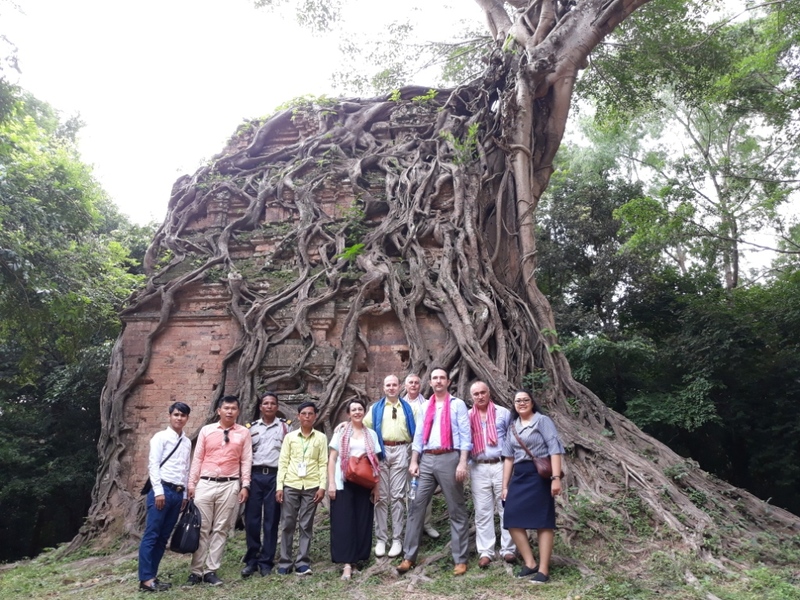 In 2016 and 2017 the NATIONAL MUSEUM OF CAMBODIA received the visits of ASEAN delegates, European Union delegates, who praised the outstanding humanity’s legacy of Kingdom of Cambodia and of the European Council on Tourism and Trade delegates led by President Anton Caragea. Participation in International Museum Day is growing among museums all over the world. In 2017, more than 36,000 museums participated in the event in some 157 countries.